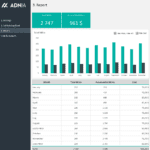 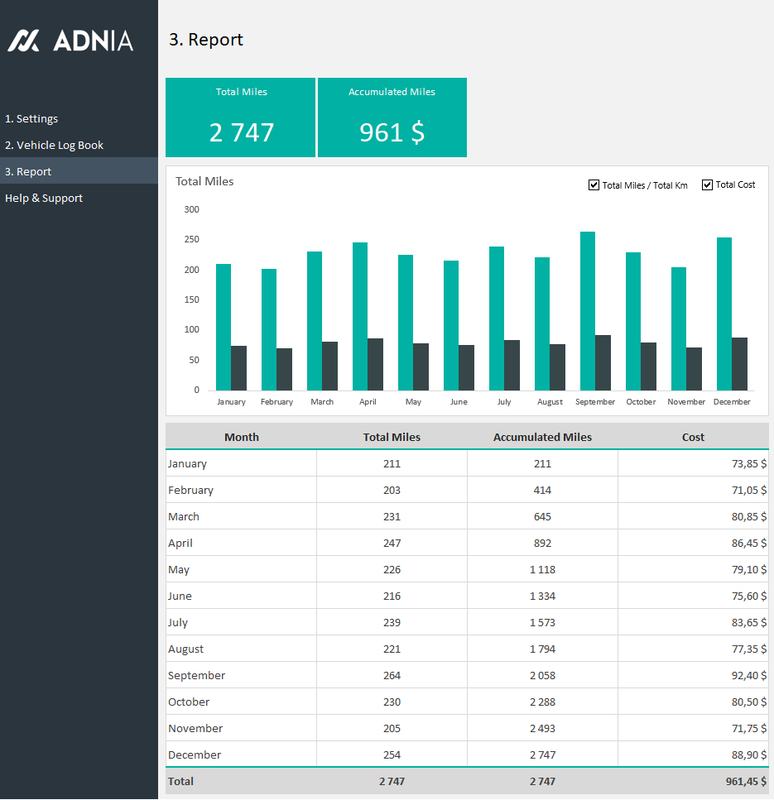 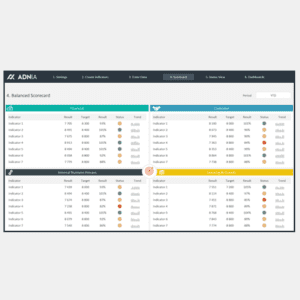 The Adnia Mileage Tracker is a multi-language Excel template that helps take the hassle out of mileage reporting. 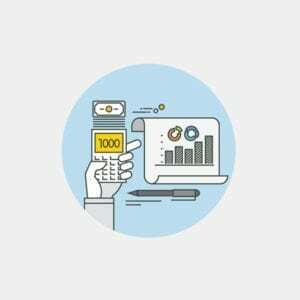 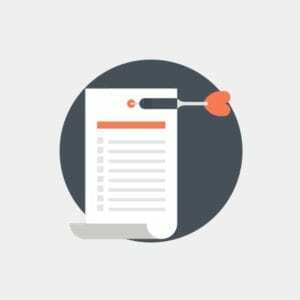 Use this spreadsheet template to record travel for mileage reimbursement requests, tax deductions, or vehicle maintenance. 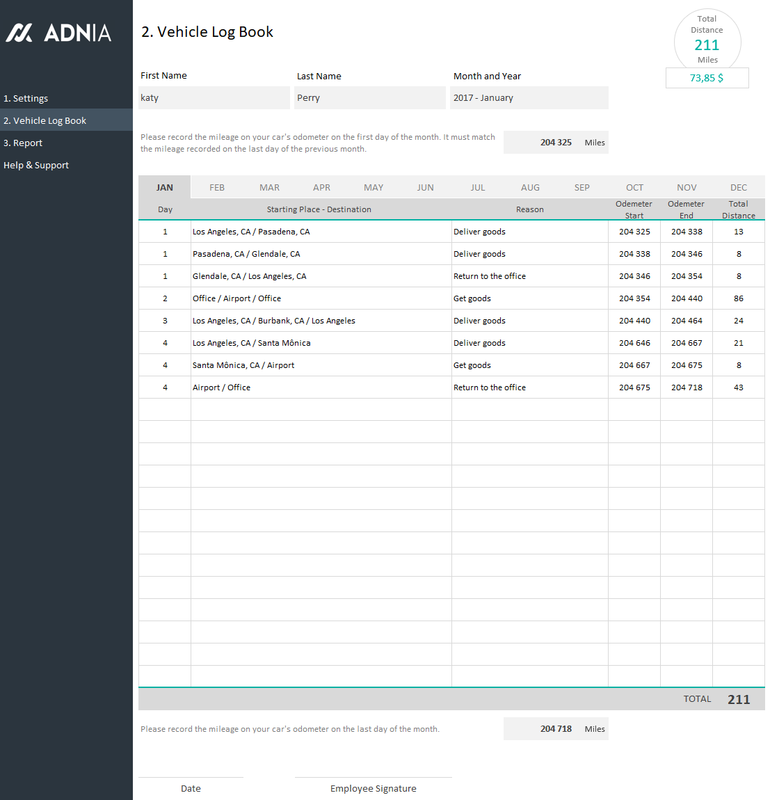 This handy mileage log book gives you a place to list the trip’s purpose, odometer readings, and track how your mileage changes over time. 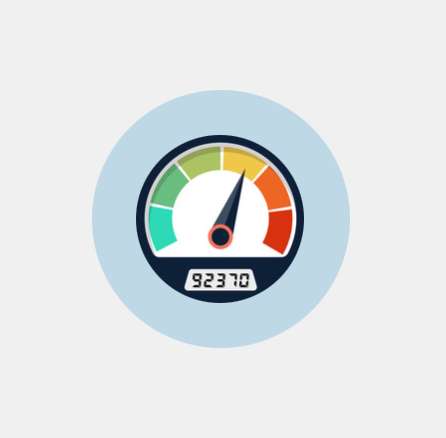 Enter odometer readings and the template calculates the rest. 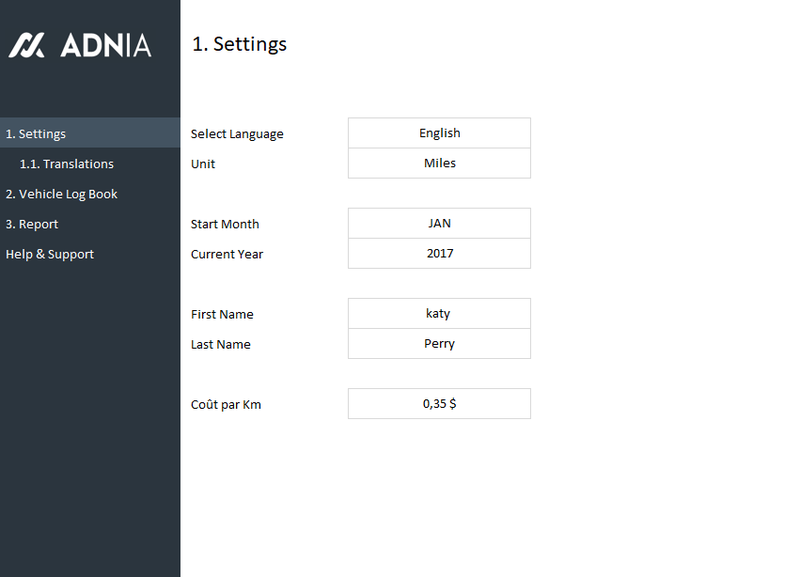 The Mileage Tracker Template is equally suitable for personal and business mileage logs. 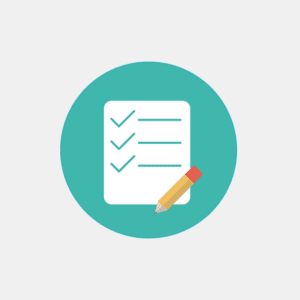 Please note that this Excel template is password-protected to avoid mistakes, such as accidentally deleting formulas; however, the password is included in your purchase and you can download it together with the product. 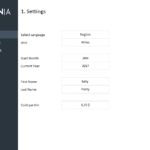 Multilingual template: Select one of the available languages (English, French, or Portuguese) or manually translate to the language of your choice.